This is your chance to own a piece of MMA History! 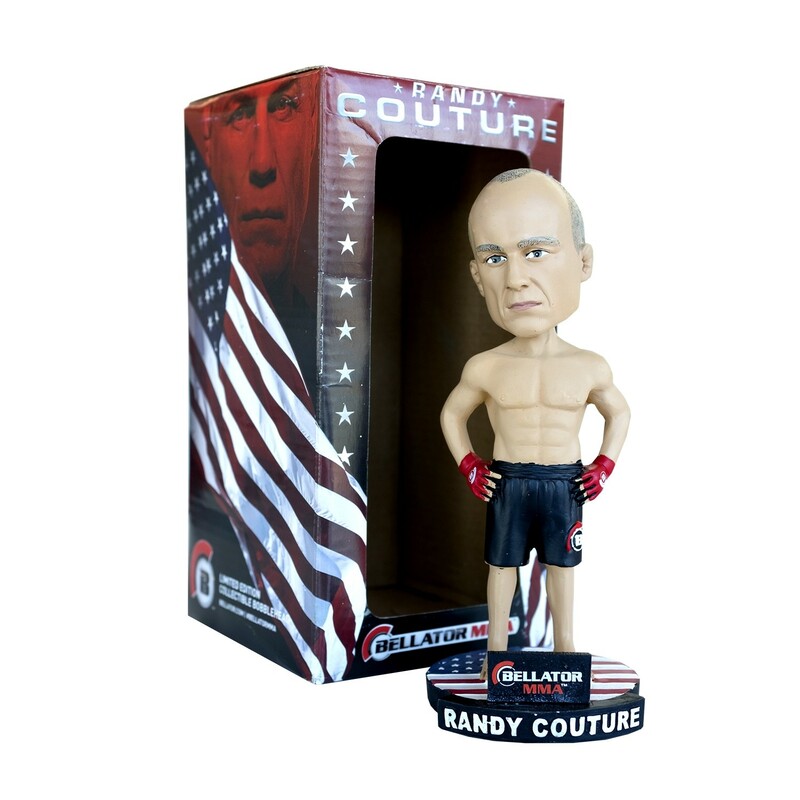 Get your Limited Edition Randy Couture Bobblehead now! The Natural made his mark as a multiple-time MMA World Champion, and an All-American Wrestler. This is your chance to own a piece of MMA History! Get your Limited Edition Randy Couture Bobblehead now! The Natural made his mark as a multiple-time MMA World Champion, and an All-American Wrestler. Quantities are very limited, and these won’t last long!